Cat6 is becoming the standard for many network installations. Most people expect that using all Cat6 labeled parts means that all links in the network will support Gigabit Ethernet. At a glance, there seems to be little difference between a cheap Cat6 cable, and a more expensive, high-quality Cat6 cable. Often times, it is assumed that if it says Cat6 on the box, then it must be capable of passing Cat6 compliance testing. Surprisingly, this is usually not the case. 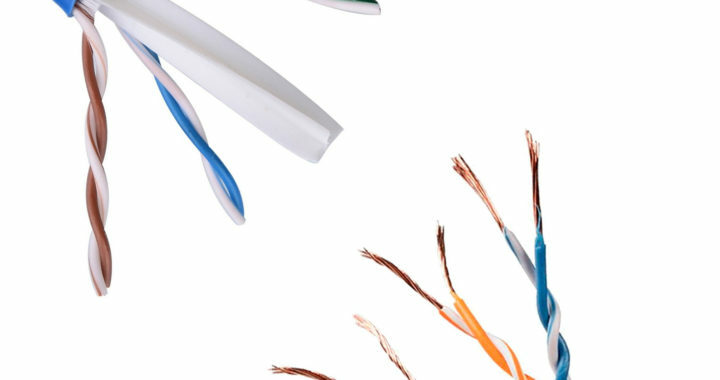 One study found that every single Cat6 cable tested from brick and mortar stores and most from online vendors did not meet the Cat6 standard. 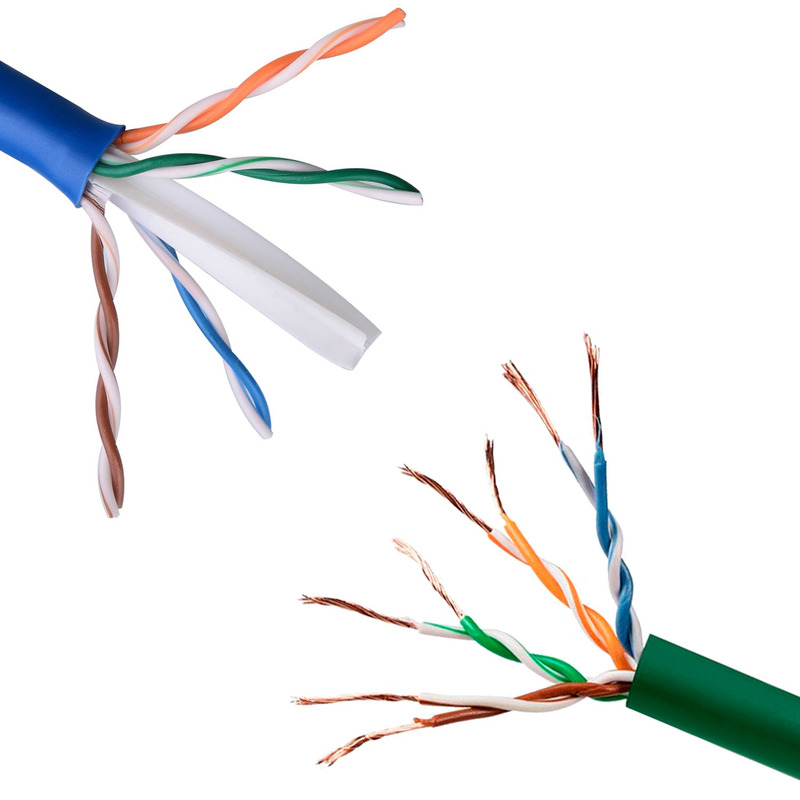 Many vendors label their cable Cat6 even though it may not meet Cat6 or even Cat5e test standards. There is no regulatory authority to audit Cat6 cable vendors, so underperforming cable has become the norm instead of the exception. This means the speed being promised will not be delivered by the cable, leading to potential network speed and reliability issues. These issues may not crop up until months after the install, when the network sees heavy data traffic. 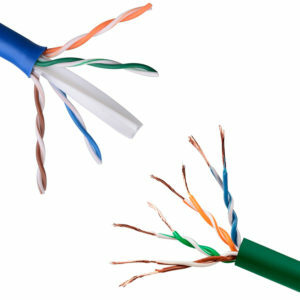 The cheap “Cat6” cables are often much lower in price so they catch the eyes of uniformed purchasers. Many inexperienced or even misleading installers will quote and install the cheaper option, sometimes marking it up more than they could the pricier option to pad their profit. While the customer may not realize this is happening when they choose an installer, they will certainly notice when their network speed is not what it should be. In some instances, the cheaper cables do not even meet the fire safety codes they claim to. In other instances, longer cable runs won’t work all. This is a costly mistake because the only fix is to have all new cables run. In the event that the cheaper cable doesn’t meet fire safety standards, that cable will need to be removed at more cost still. Omni Cabling uses only high-quality cables and backs this up with included testing and reports with every installation, ensuring you get the speeds you need for your network. The bottom line: while cheap cable may be appealing, it can quickly add huge costs to your project. The most expensive cable is the one you have to replace.